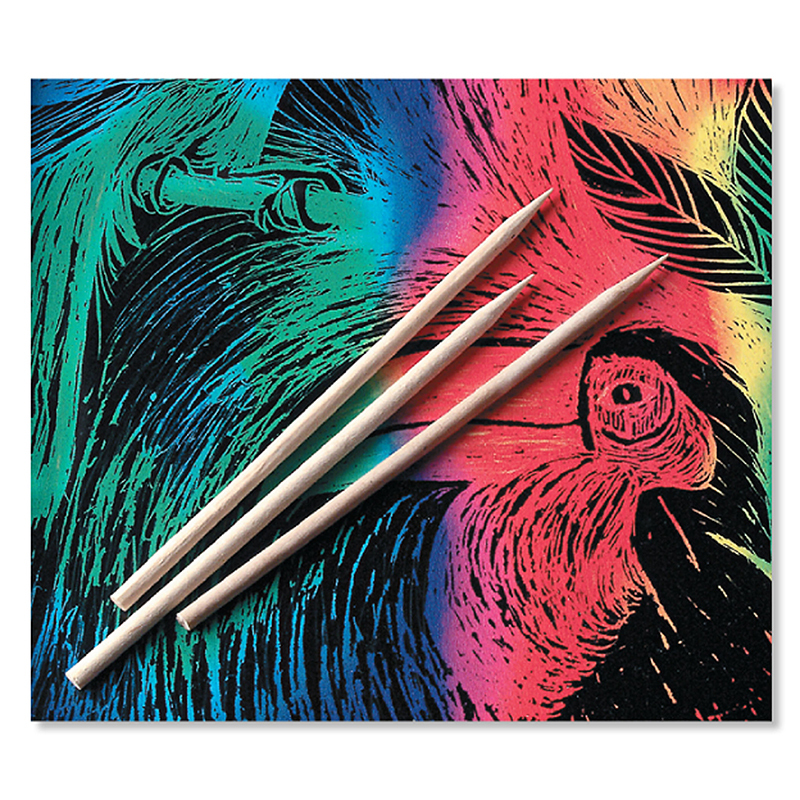 25 heavy-duty hardwood sticks for drawing on Scratch Art surfaces. Pointed at one end. Economically priced. Great for the classroom. Thicker than our standard wooden stylus tools, these heavy-duty drawing tools are .25" thick.